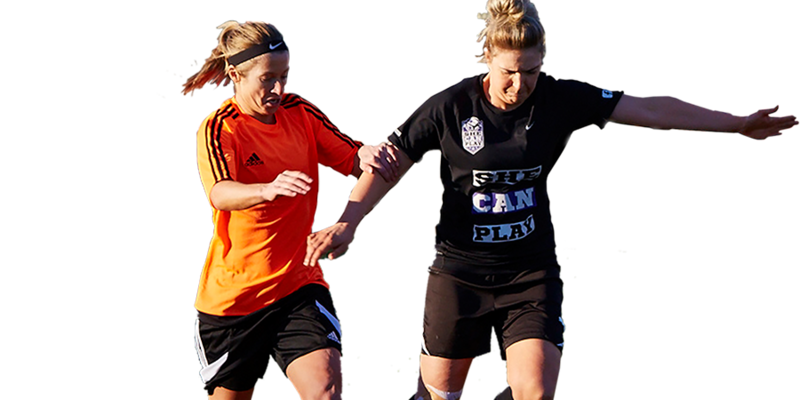 At SHE CAN PLAY we believe in creating more opportunities for ALL women to play Football. Our tournaments are organised by experts in the Women’s Football Field and are officiated by FA Qualified Referee’s. Across the UK, PlayFootball is proudly hosting the Monster Hydro Cup! 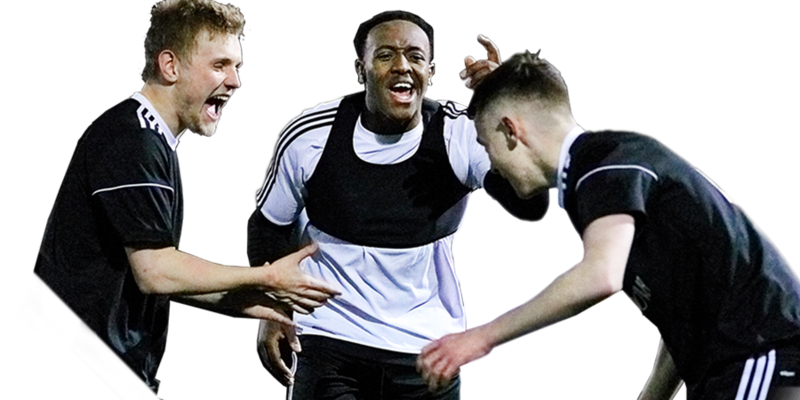 Celebrate the end of your season with full group and knockout matches plus prizes! One PlayFootball winning captain will also win a training session with the F2 in Barcelona! Our flawless 4G pitches are the perfect home for you and your mates. 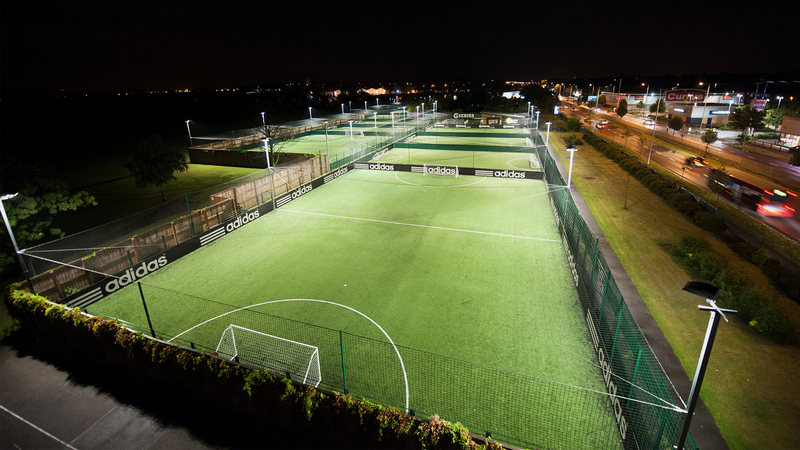 Floodlit and perfect in any conditions, because we know your kick-about matters. Your kick-about or weekly block booking is just a click away. 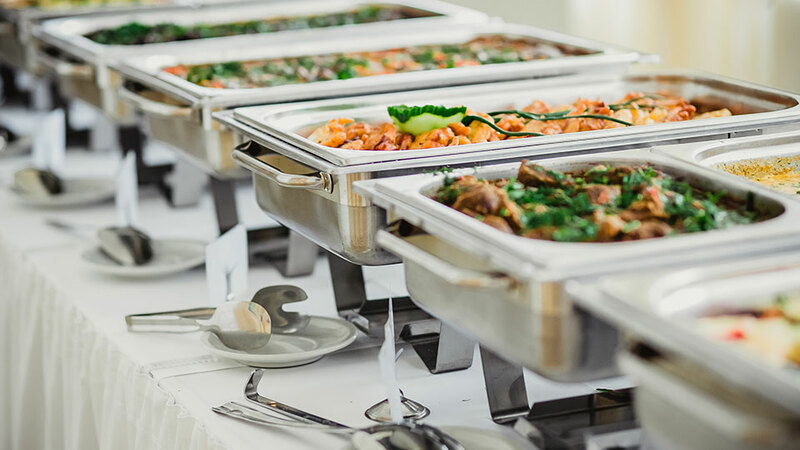 Enquire today to check pitch availability times, off-peak prices and more. End of season Tournament! Winning team receives a £100 pro-direct voucher and the captain will have the chance to train with the F2 in Barcelona!